No ties, socks, or anything else boring and run-of-the-mill here. 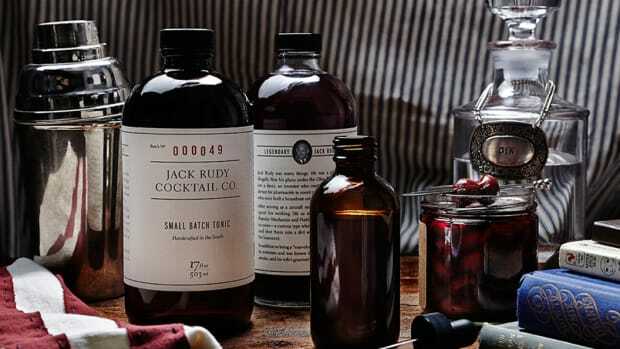 No matter what your dad is into, surely there's a thing or two on this list that he'll absolutely love. 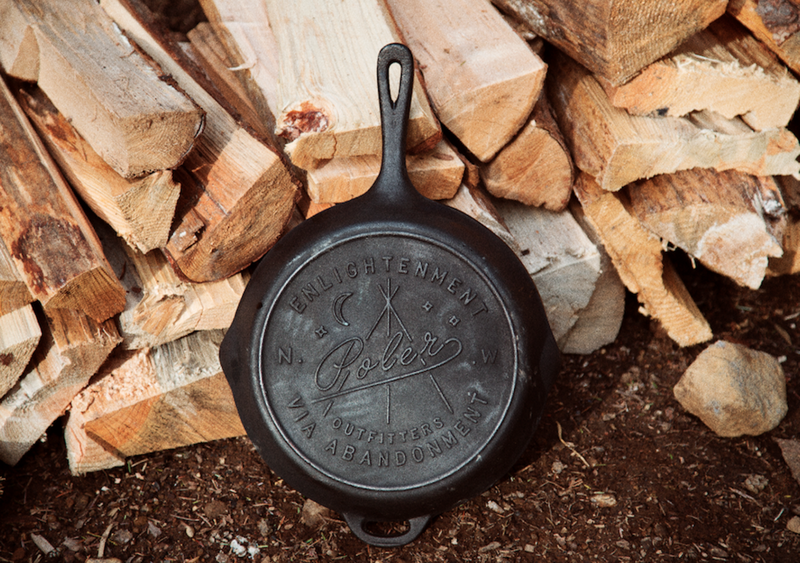 Poler Cast Iron Skillet: For the dad who really loves to make a mean breakfast on the weekends. 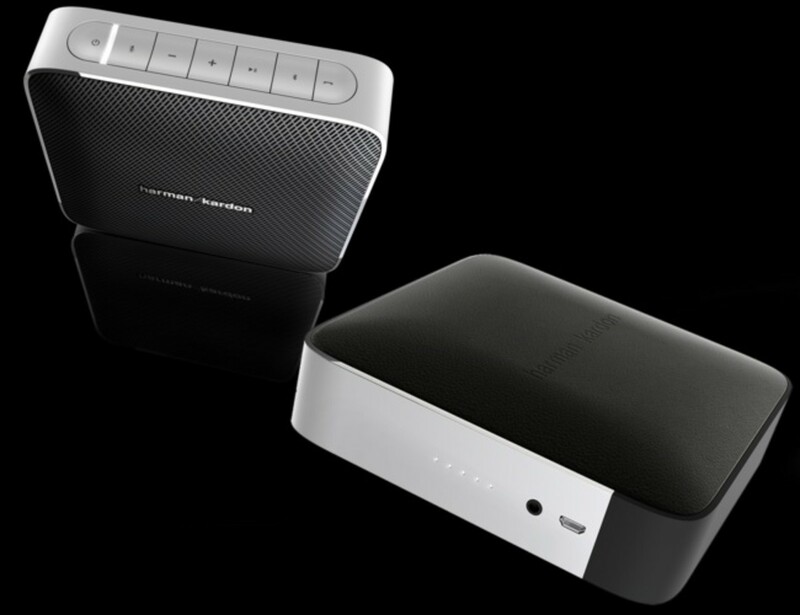 Harmon Kardon Esquire Bluetooth Speaker: For the dad who appreciates amazing sound, good looks, and crystal clear conference calls. 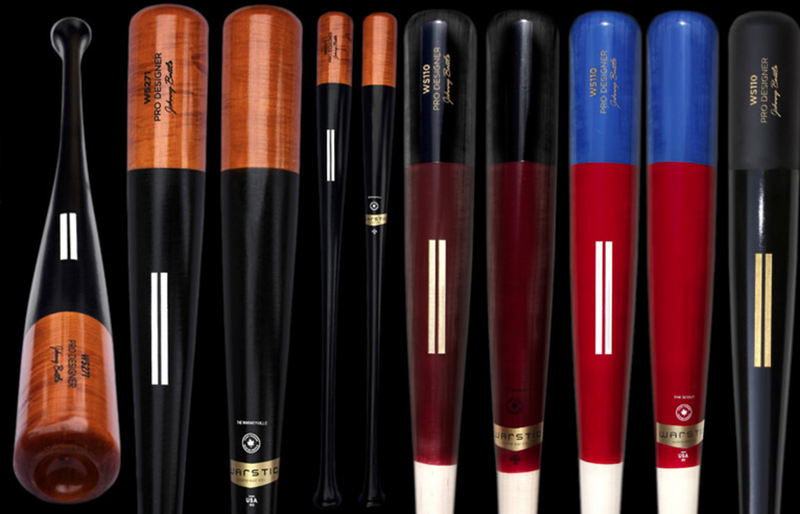 Warstic Pro Designer Series Bats: For the dad who can't get enough baseball in the summer. 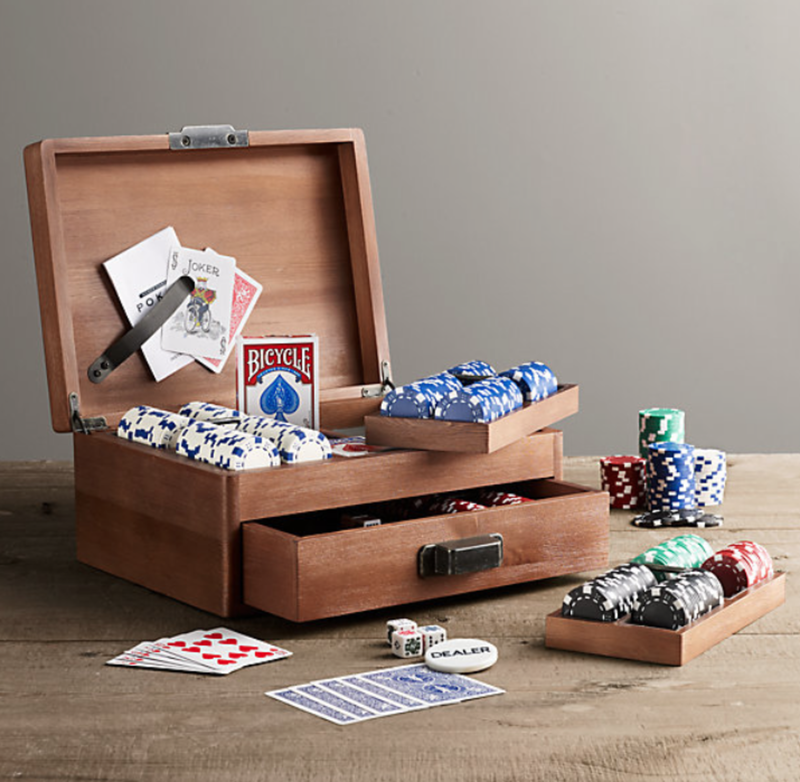 Deluxe Poker Set: For the dad who loves to play a game of cards. 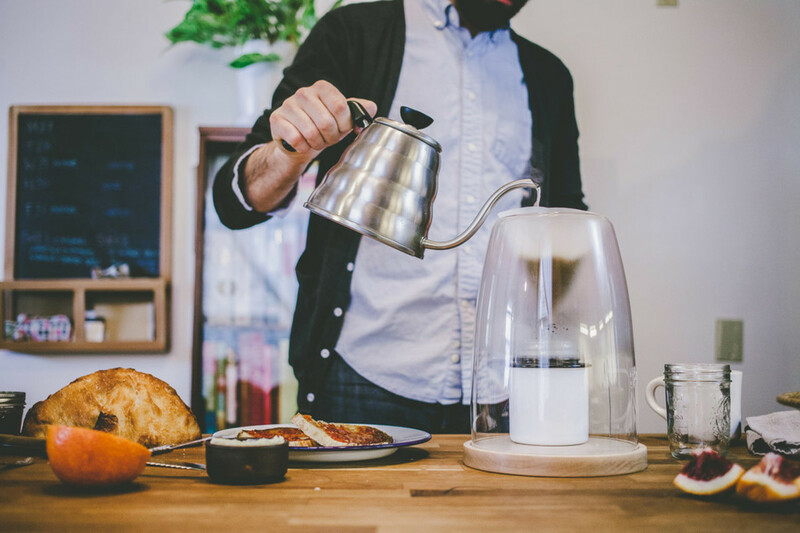 Manual Coffee Maker: For the dad who loves his cup of joe each morning. 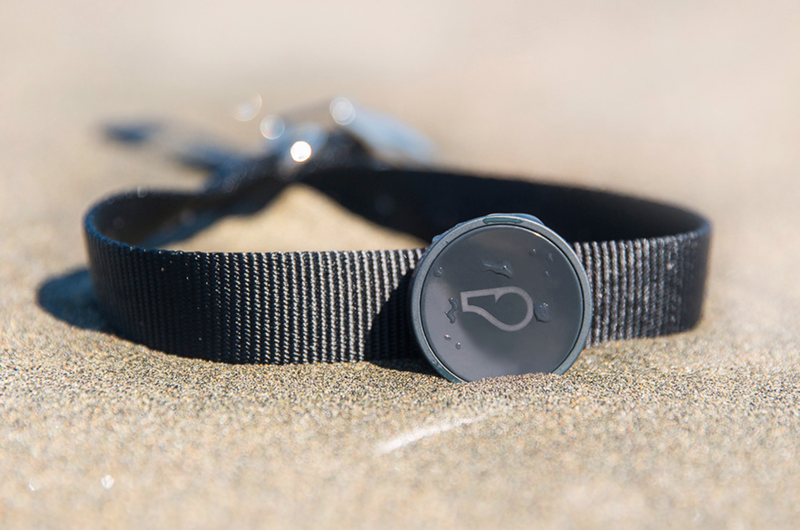 WhistleGPS: For the dad who absolutely loves his dog. 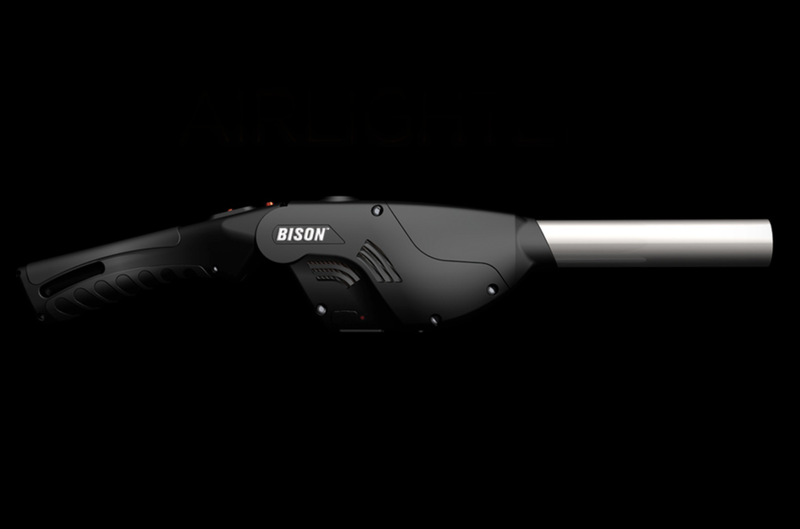 Bison Airlighter: For the outdoorsy dad who loves building fires. 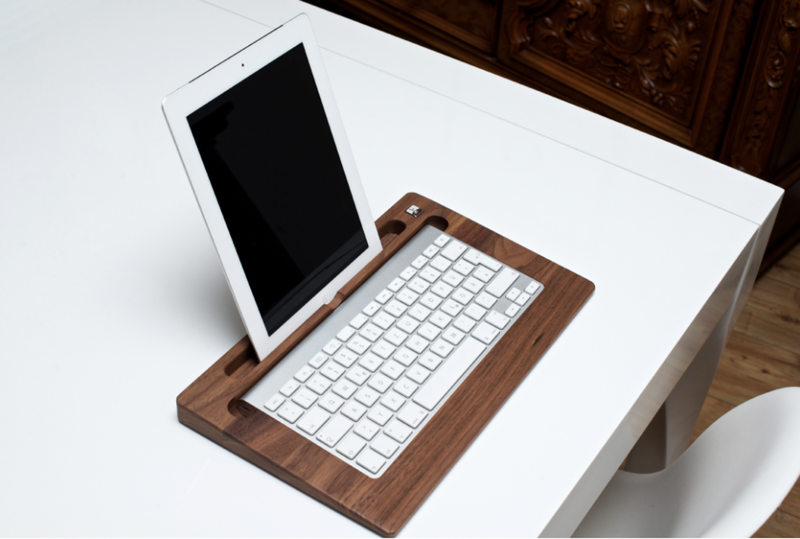 Tablettray: For the dad who is horribly slow at typing on his iPad. Goodlife Plant Print Board Shorts: For the dad who likes to hang poolside in style. 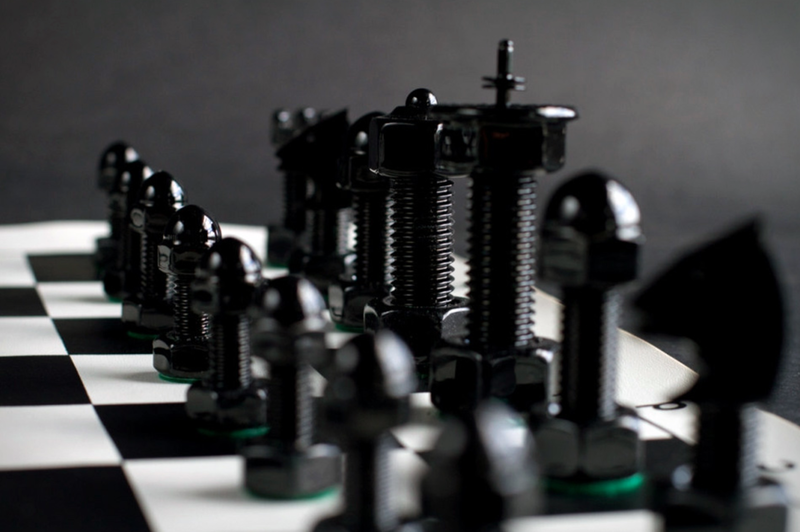 Tool Chess Set: For the dad who loves a good board game as much as he loves working in his shop. 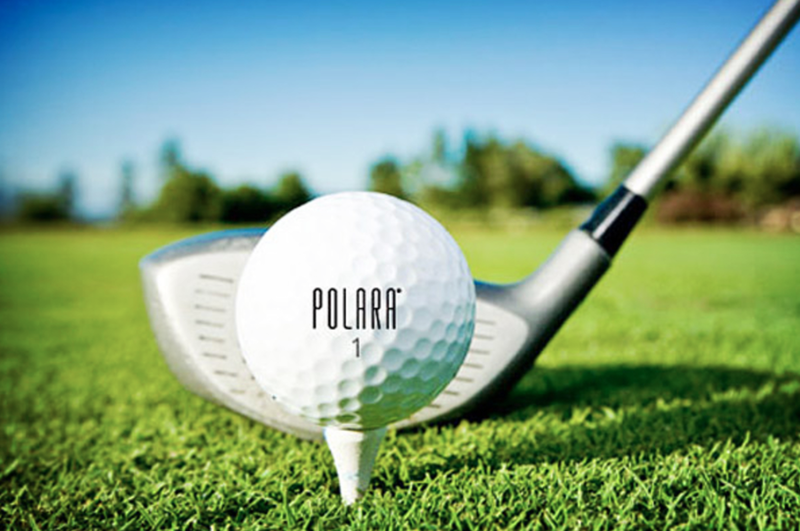 Polara Golf Balls: For the dad who will appreciate how these help correct slices and hooks up to 75%. 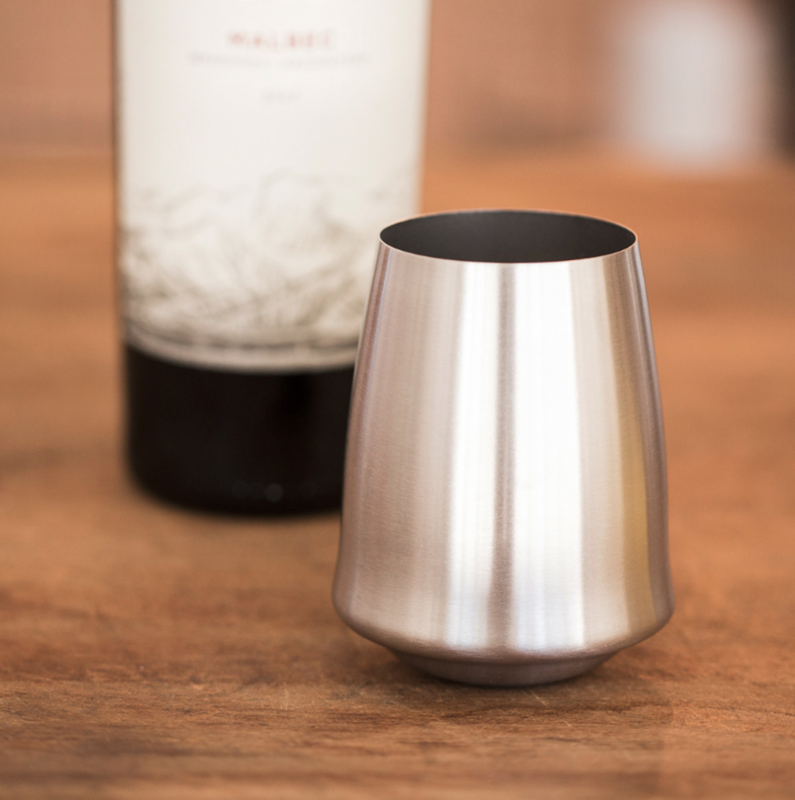 Stainless Stemless Wine Glasses: For the dad who likes a nice glass of vino. 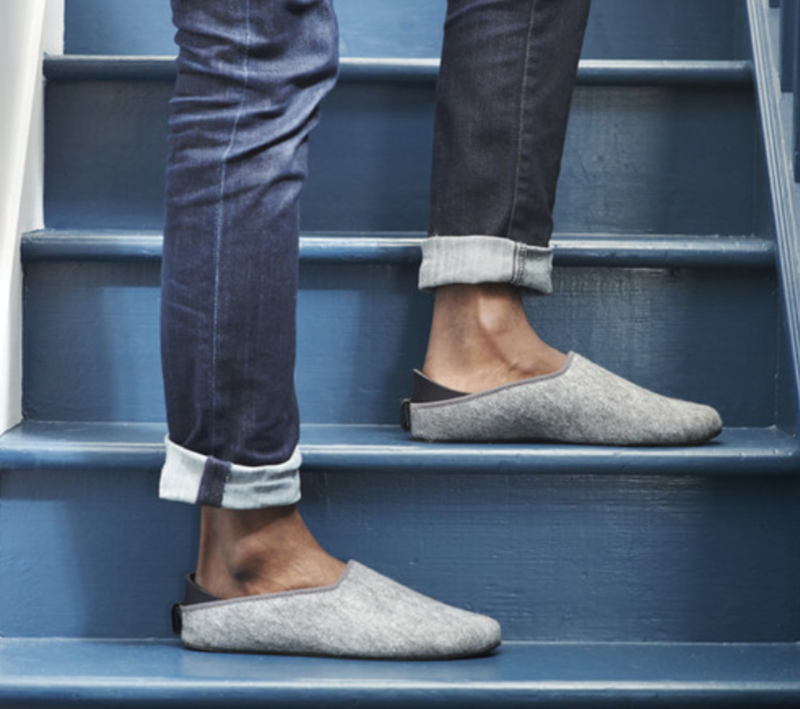 Mahabis Slippers: For the dad who desperately needs to retire his old pair of slippers. 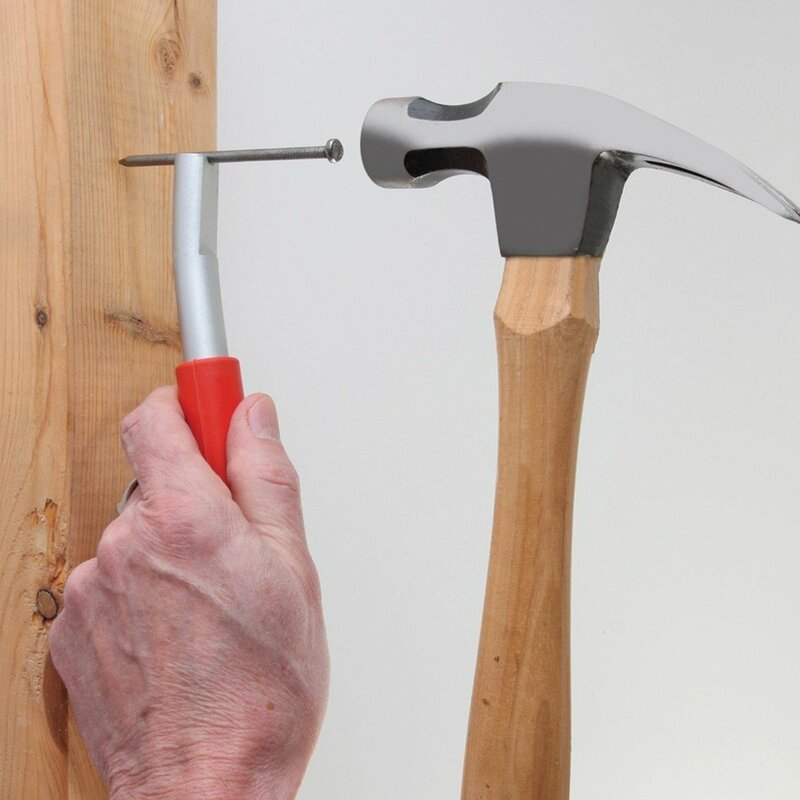 Thumbsaver: For the dad who refuses to ever call a handyman. 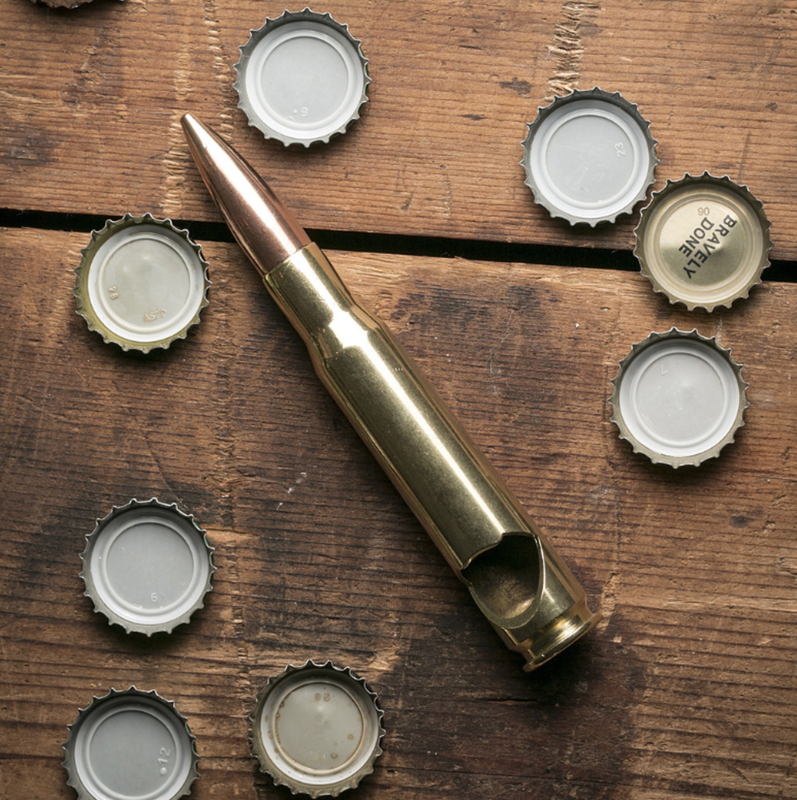 50 Caliber Bullet Bottle Opener: For the dad who actually knows how to fire something that shoots 50 caliber bullets. Grover Lounge Shorts: For the dad who loves to hit the gym on the regular. 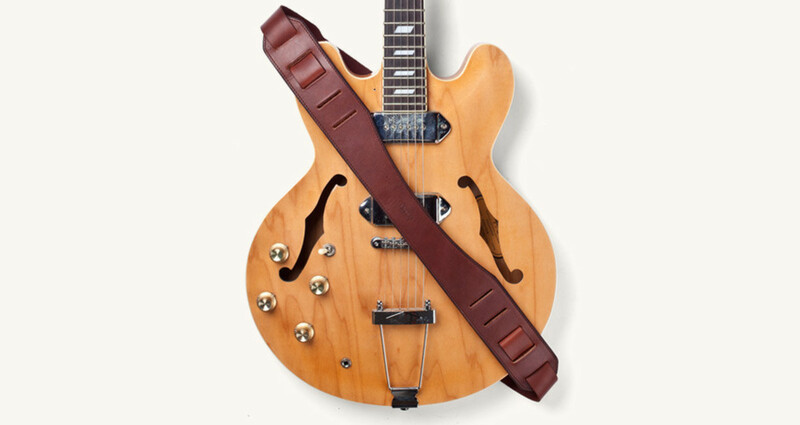 Tanner Goods Leather Guitar Strap: The the dad who knows how to jam on a guitar. 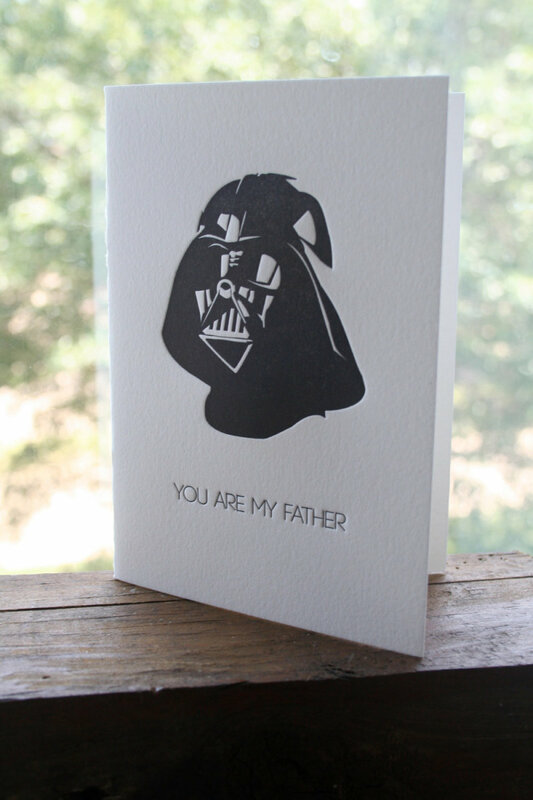 Darth Vader Father's Day Card: For the dad who loves Star Wars as much as you do. 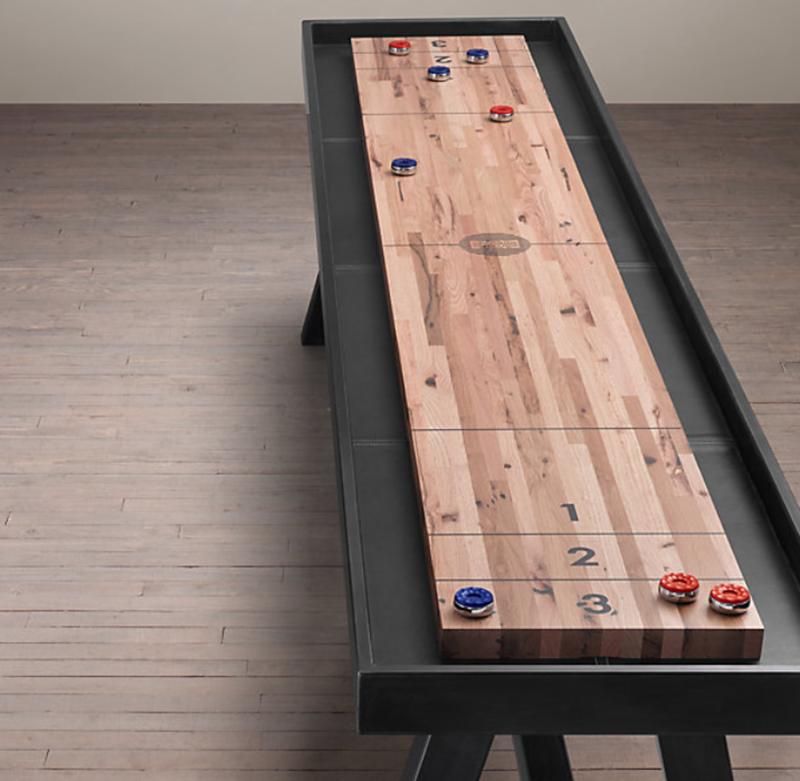 Restoration Hardware Shufflebaord Table: For the dad you want to win some MAJOR points with. 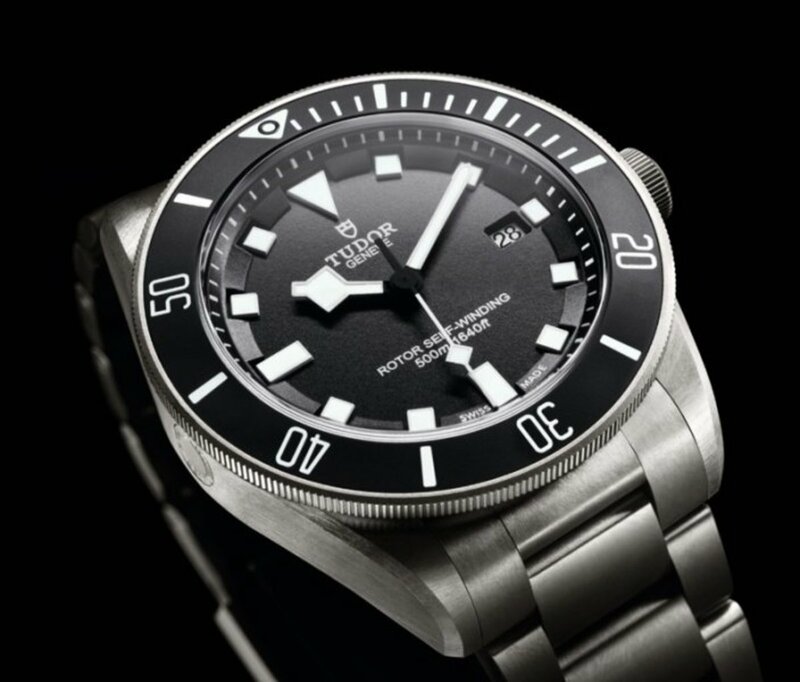 Tudor Pelagos: For the dad who really deserves it.